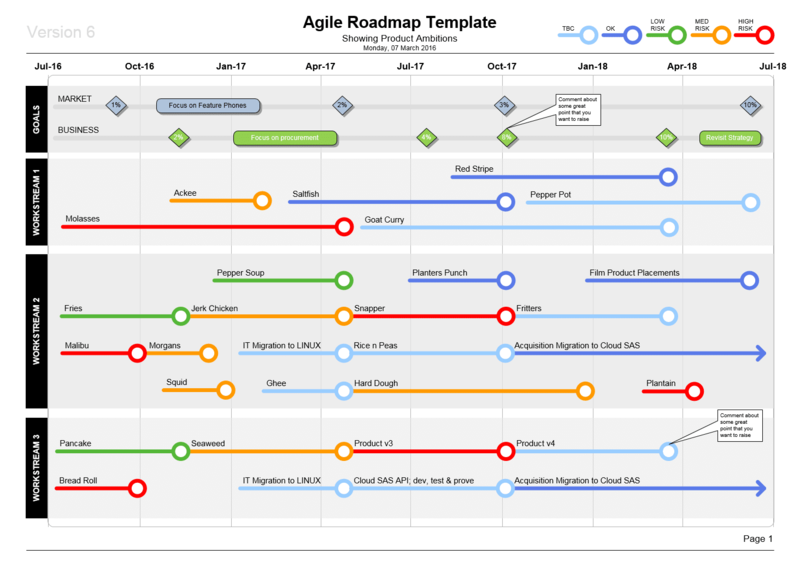 This template provides guidance on how to create an Agile User Story Map, as outlined by Jeff Patton, and provides templates at each stage. It also then explains how to go from “user story map” to “release plan”. How do I present my Project Rollout?